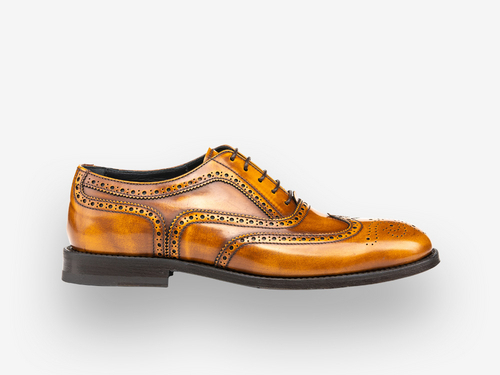 Discover our luxury handmade oxford shoes, fabricated with the finest calfskin which you can colour at your liking and customize by engraving your initials. 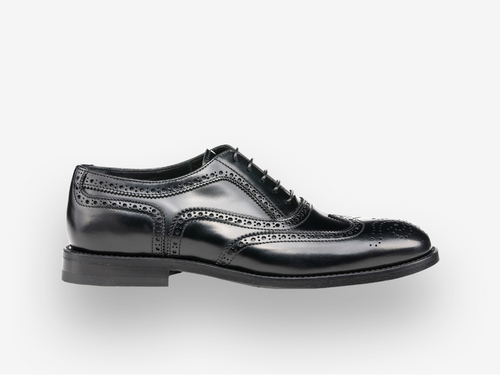 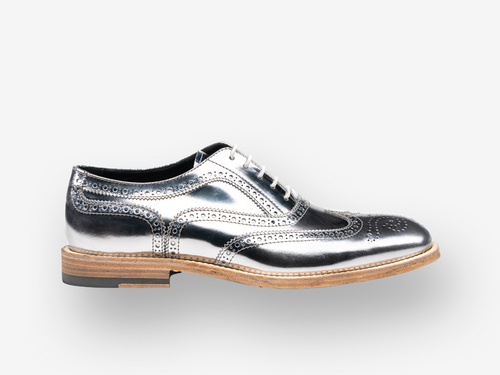 Express your sense of style by matching your whole outfit to a pair of exquisite oxford shoes. 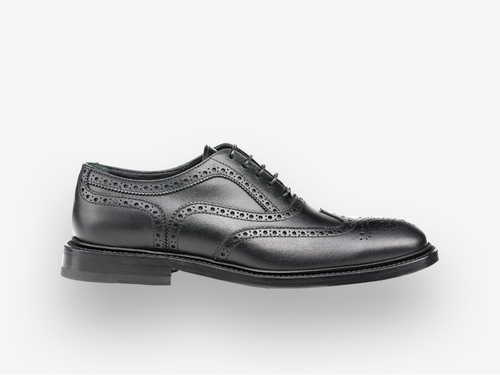 Select your favourite model from our catalog: the plain uppers, the oxford toe cap and oxford dovetail brogues for woman. 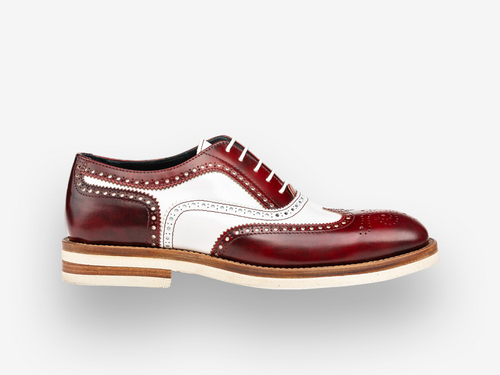 With our handcrafted shoes you can always be yourself.